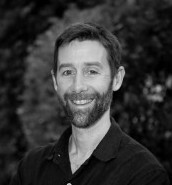 Todd Hargrove is a Certified Feldenkrais Practitioner and a Certified Rolfer living and practicing in Seattle. He became interested in movement and pain twenty years ago, when as a lawyer, he was trying to treat his own chronic pain and win more squash matches. He got some great results, and eventually changed careers to help others make similar improvements. In 2008 he started writing a blog at bettermovement.org to share knowledge with a wider audience. 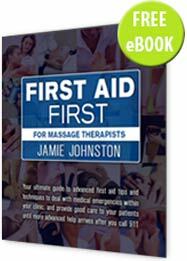 His writing seeks to explain why pain science and neuroscience is relevant to manual and exercise therapists. He recently published a book called “A Guide to Better Movement: The Science and Practice of Moving with More Skill and Less Pain”.